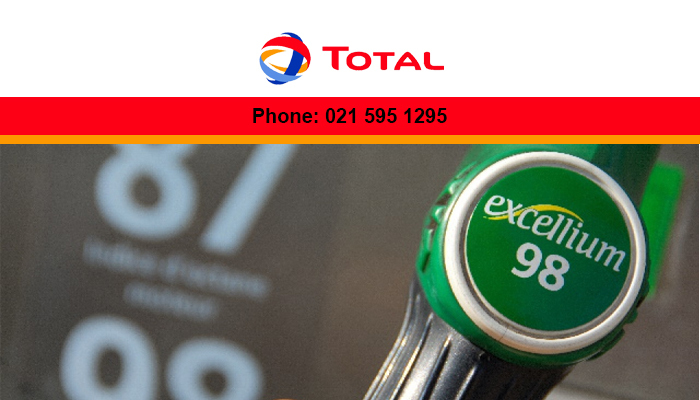 For exceptional fuel, fill up at Total N1 City! 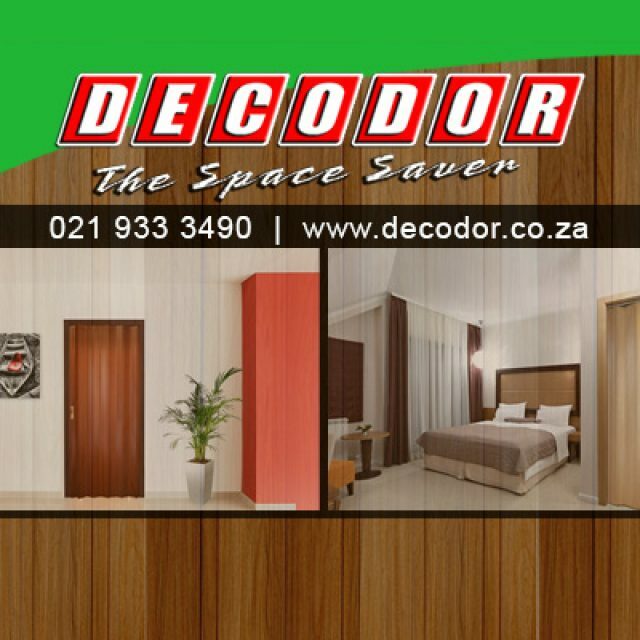 Total N1 City is conveniently located on Joe Simon Street in Goodwood, mere minutes away from the N1 City shopping centre and local hospitals. 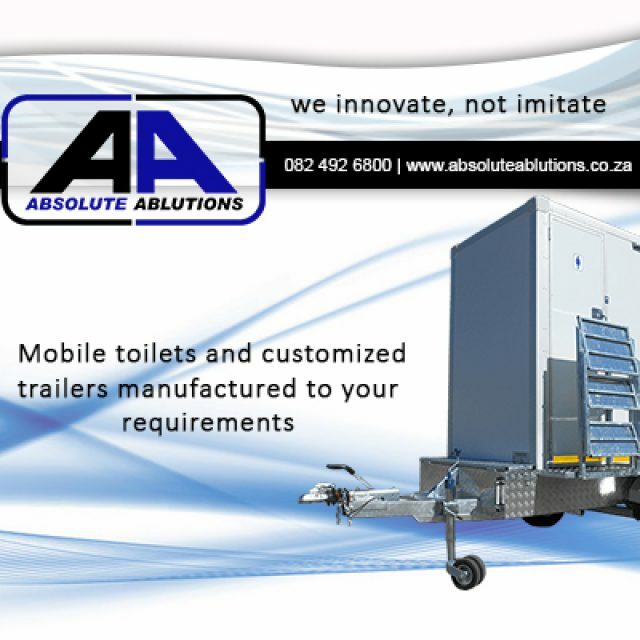 This service station delivers services and products that uphold the quality synonymous with the Total brand. Motorists have access to our extensive variety of products, and our staff is known for delivering service with a smile! Total, founded in France in 1924, is a world-famous fuel brand, and one of the leading energy companies in the industry. We are dedicated to producing products that our clients can trust, and which enhance their vehicle’s performance. Total N1 City is no exception, and this branch supplies customers with the same outstanding quality products as all of our branches worldwide. At this efficient Total branch, there is also an affordable 24/7 convenience store, Bonjour, where patrons can purchase a range of essential on-the-road and everyday products, such as baked goods and groceries. Total N1 City also has an on-site car-wash service, as well as a fantastic Cafe Bonjour. 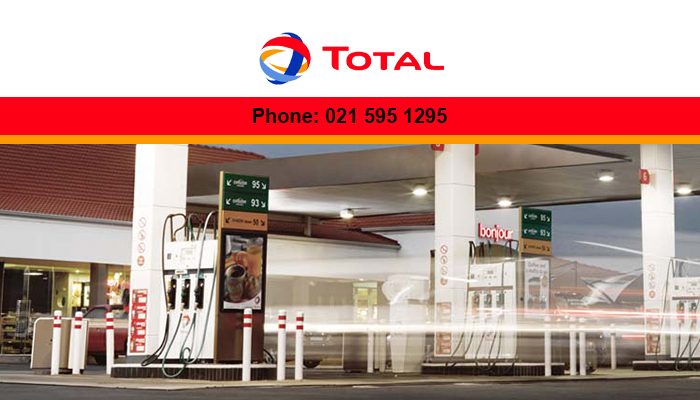 We will cater to your vehicle’s every need – be sure to stop in at Total N1 City for your next refuel! 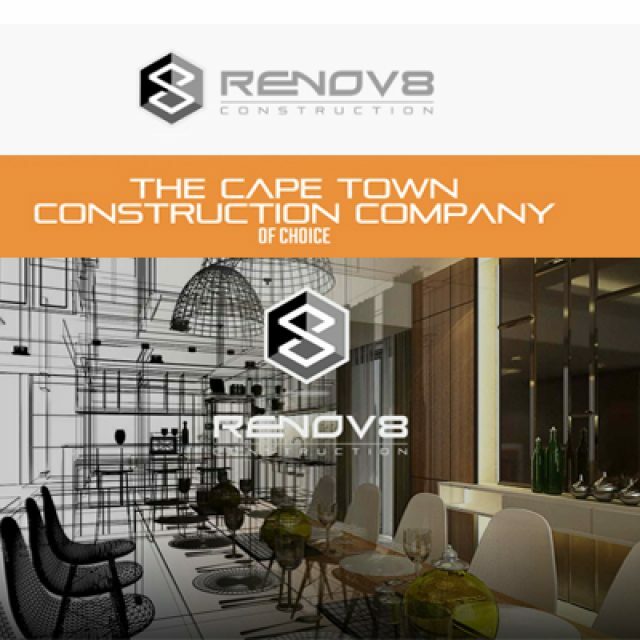 Our team has years of in-depth experience in the industry. 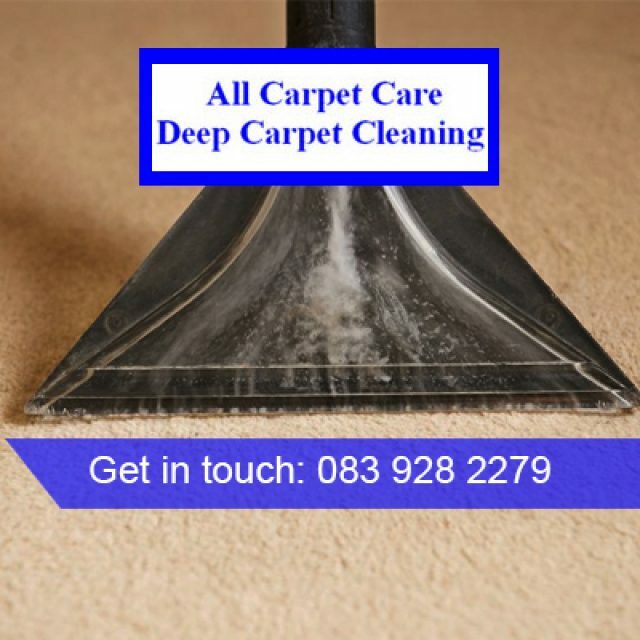 All Carpet Care offers the very best deep cleaning services for carpeting, curtaining and upholstery.